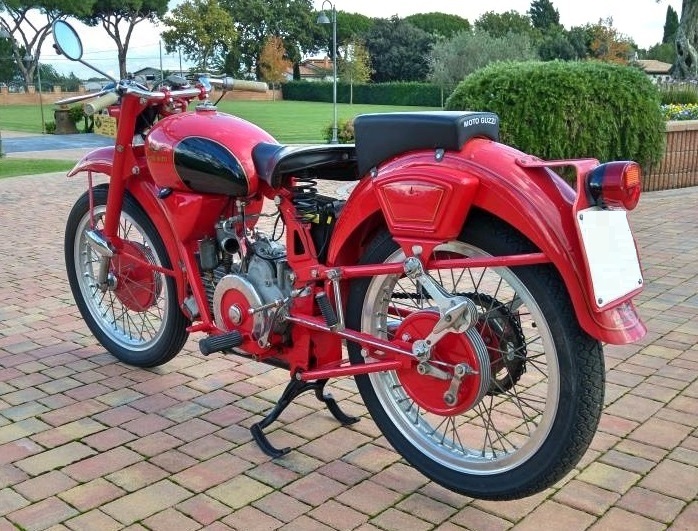 1956 Moto Guzzi Airone 250 Sport – Fully restored !!! 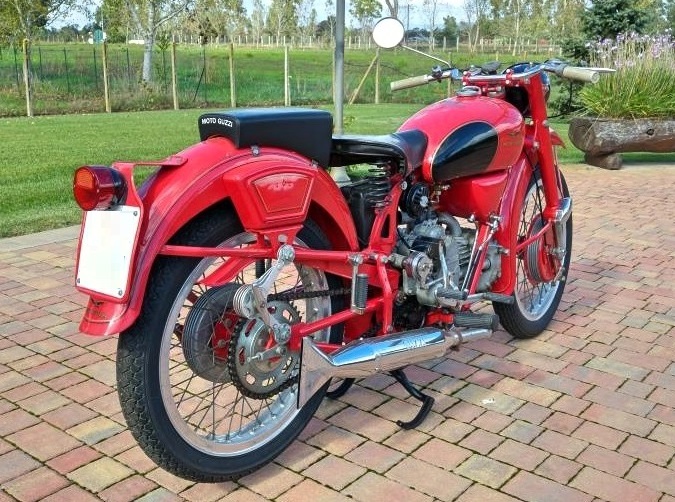 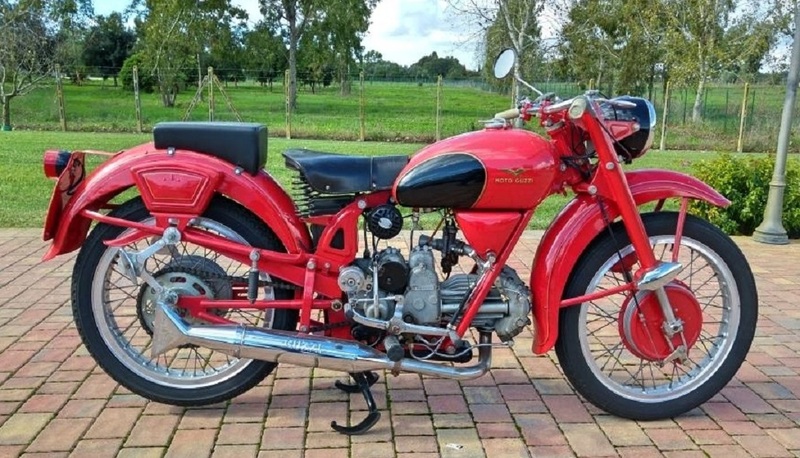 1956 Moto Guzzi Airone 250 Sport – Totally restored !!! 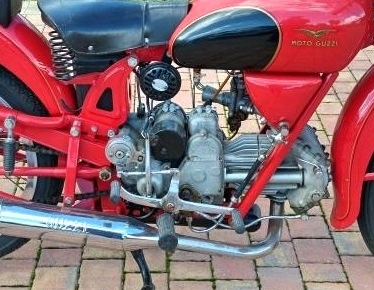 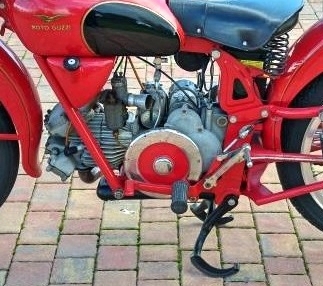 in Italy and rapidly became Moto Guzzi’s best selling single cylinder. 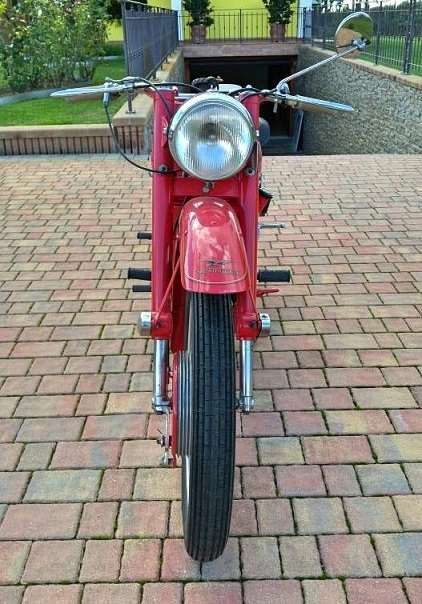 as a true luxury lightweight. 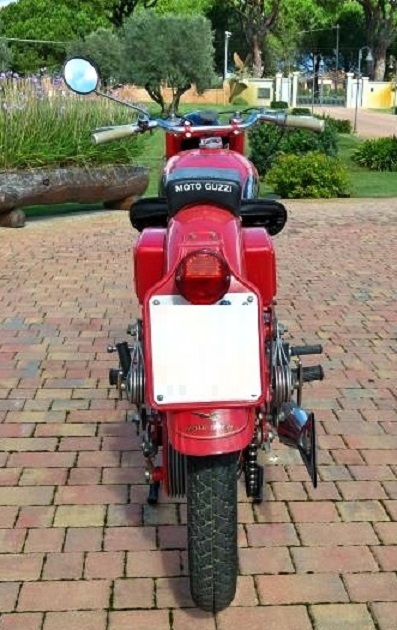 This Moto Guzzi is as seen in the pics and can only be described as stunning !!! 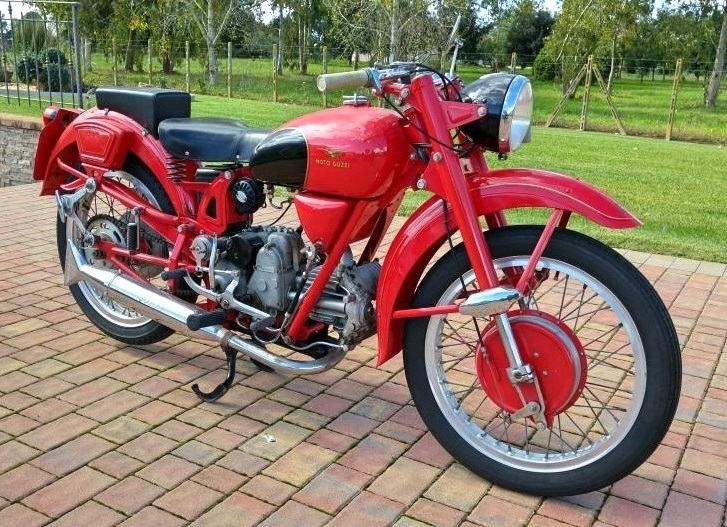 Ready for classic touring,ideal for collectors,perfect also for store window or exhibition stands etc.